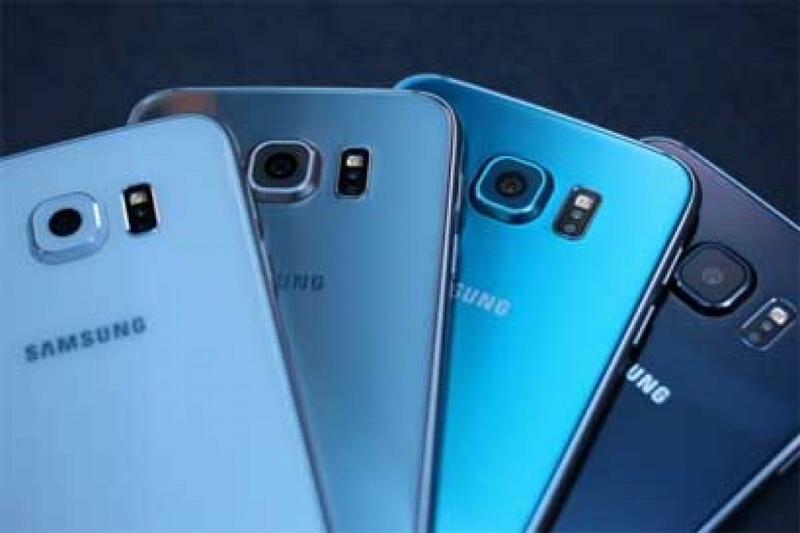 Technology giant Samsung's new flagship smartphones Galaxy S7 and Galaxy S7 edge are expected to hit the Indian market in the second week of March, sources said, as the company looks to bolster sales to buck the slowdown in smartphone industry growth.The South Korean tech giant has, so far, not revealed the prices. It will start rolling out the handsets starting mid-March. India is an important market for handset makers as it is witnessing strong sales growth rates at a time when global sales are waning. According to research firm IDC, the global smartphone market saw shipment growing 10.1% to 1.43 billion units in 2015 from 1.30 million units in 2014. Shipments in India grew 28.8% in 2015 to 103.6 million units over the previous year, making it one of the world's fastest growing markets globally. Samsung is a leader in both global and Indian market. At the end of December 2015 quarter, it had a global market share of 21.4%, while in India it had 26.8% share. "We believe in a world that's brighter, sharper, more convenient, and more fun. We strive to deliver on that vision with the Galaxy S7 and Galaxy S7 edge by marrying elegant design with functionality and providing a seamless mobile experience," Samsung Electronics president of mobile communications business, DJ Koh said. The 5.1-inch Galaxy S7 and 5.5-inch Galaxy S7 edge are constructed with 3D glass and metal and are water and dust resistance. The hybrid sim card tray allows users to insert a microSD card for up to 200GB of additional storage and in some select countries, the tray can be used with dual sim cards.